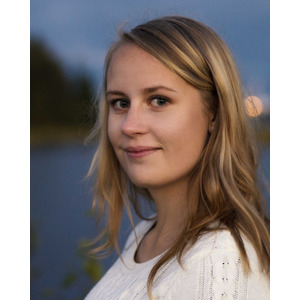 My name is Sofie Öhland and I’m a freelancing illustrator/graphic designer, currently living in Jakobstad, a small town by the western coast in Finland. I have studied visual expression at Yrkesakademin i Österbotten where I got my Visual Artisan degree, and right now I’m studying Graphic Design at Novia University of Applied Sciences and will get my degree in the year 2020. You can find my portfolio here. Bringing new life to poster art! Sofie is as you can see a part of Come to Finland’s effort to create a renaissance for the almost forgotten genre of poster art. Make reality of your own, or your business’, poster idea through Come to Finland with the artist of your choice. Mail us at posters@cometofinland.fi – together we’ll let creativity flourish!